Hypno-Psychotherapy is a combination of Hypnotherapy and Psychotherapy. Psychotherapy (and some forms of counselling) gives you to time and space to understand the root causes of your problem so that you can fundamentally change the way feel and act. Hypnotherapy facilitates rapid change in your thoughts, feelings and behaviours but these changes, if the root cause is unaddressed, can often come back. How Can Hypno-Psychotherapy Help Me? This combined approach helps us to overcome many problems including phobias, anxieties and depression more quickly and permanently than one approach on its own. It also means that I can help with deeper, more complex problems too. Where issues previously seemed too difficult to resolve, the synthesis of Psychotherapy and Hypnotherapy can be an extremely powerful force. You are able to gain powerful insights into your issues and to change your subconscious responses to more beneficial ones. This potent combination of Hypnotherapy and Psychotherapy is practiced at Together Therapy. Each session is tailored to your unique needs and the skillful, integrated application of both therapies are available to you in each and every session. 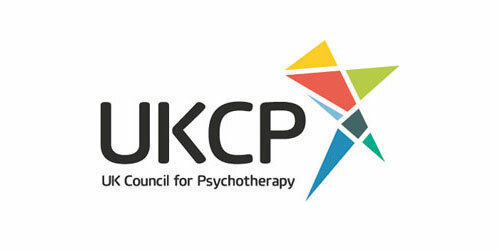 I am a fully accredited member of the UK Council for Psychotherapy (UKCP) which is the UK’s leading professional body for the education, training and accreditation of psychotherapists. To attain UKCP accreditation, the therapist must have a relevant qualification equivalent to a Masters Degree and have completed at least four years of clinical practice. This means that you can have confidence in your therapist’s level of training and experience.